Routers with Storage link support both FAT32 and NTFS formatted USB storage devices. For best results, it is recommended that you format your hard drive using FAT32 or use an empty hard drive to ensure compatibility. NOTE: A Windows XP computer is used here as an example. Plug in the USB storage device into your computer's USB port. Once the device is detected, open My Computer and right-click on the USB storage drive, then click Properties. Check whether the File system type is FAT32 or NTFS. NOTE: In this example, FAT32 is the file system. 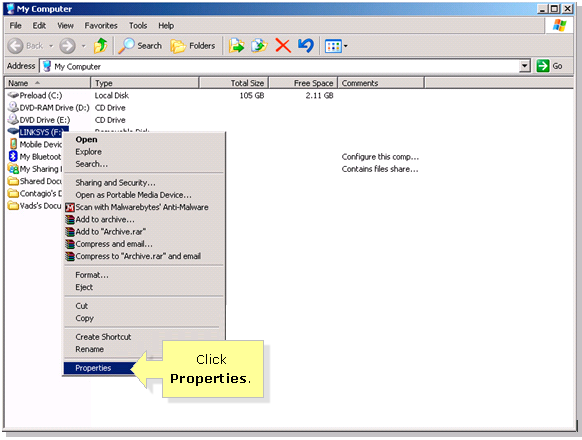 After checking the file system of the USB storage device, safely remove it from the computer’s USB port. Now that you already know the file system of your USB storage device, you can now proceed to checking if it is compatible with your Linksys router. Plug the USB storage device into the router's USB port. NOTE: The following steps below assume that you already have the Linksys Connect software installed. If you don’t, proceed to Step 6. Launch the Linksys Connect software. NOTE: For instructions on how to launch Linksys Connect on a Windows and a Mac® computer, click here. 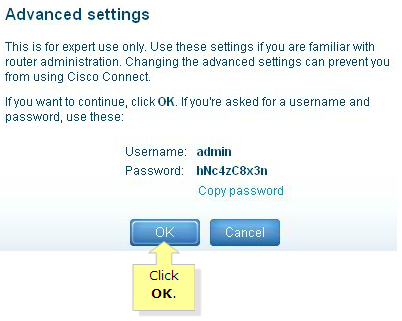 In the right panel under Other options, click Advanced settings. In the router’s web-based setup page, click the Storage tab. 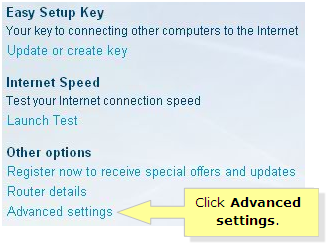 QUICK TIP: To learn how to access the router’s web-based setup page using a Windows computer, click here. If you’re using a Mac computer, click here. You should now see the details of the USB storage. Update the router’s firmware – keeping the firmware updated will help the router function more efficiently and fix issues you may have experienced while using it. For detailed instructions on updating your router's firmware, click here. Use a different storage device – to isolate the issue, try using a different storage device and format it using FAT32 file system. Use a different computer – to further isolate the issue, try using another computer to see whether the issue lies on the computer you are currently using and not on the storage device.